Digital Gaggle is a series of events in Bristol bringing together the best creative digital marketing minds in the South West. At Digital Gaggle you can expect inspiring and actionable tips from the best Digital Marketing minds in the South West. Upon arrival at the event, you’re met by a bunch of like-minded people who are keen to meet friendly faces, learn from industry experts and leave feeling more informed and refreshed. So a few weeks ago I made my way up to Bristol and had a smashing day so I just wanted to share a bit about what I learnt. Firstly, if you’re going on a train journey, do it at the beginning of April & you will see an abundance of lambs = day instantly going great! Matt was the first talk of the day at Digital Gaggle, and to put it lightly, it was one HELL of an opening number. He covered a (somewhat shocking, but overall) insightful talk about how to best optimise your site for customers. The main take out was to make subtle changes that would go almost unnoticed by the user. He said often, especially with Lovehoney that they can’t track their customers very easily as they might be completely new, or they could be returning but in disguise, they could be in a private browser, or they could be cookie clearers. But he did shine a light on everything a potential customer shows us about themselves before they actually tell us anything. How they got to the site. What campaign they came through from if it was paid traffic. What landing page they came through to. If they use the search function on the site then you know exactly what they’re looking for. If they look through the help page you can figure out some anxieties they might have. E.g. Returns Policy, it might not fit them if it’s a clothing product, they might not be sure if it will suit them or if they’ll like the product. Time of day. What type of shopper are they? Saturday night, Lunch break weekday? 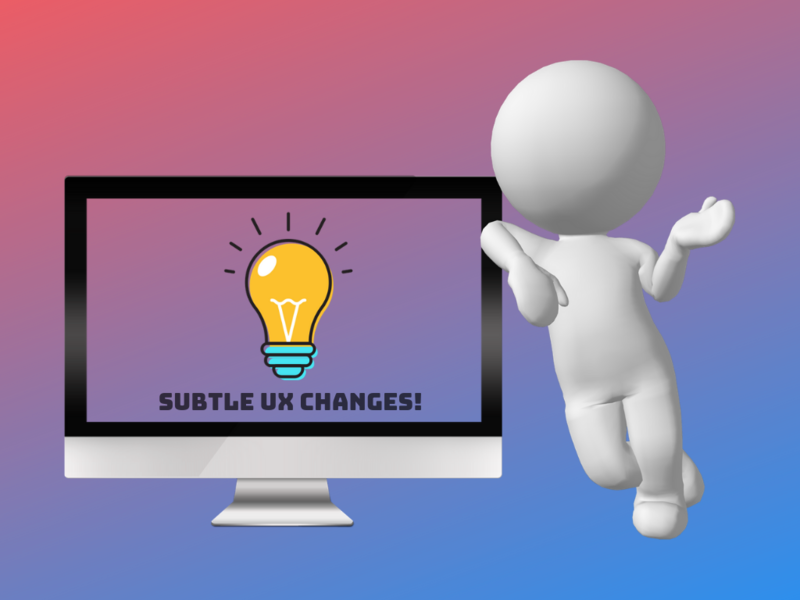 From what you know about them you can use to make teeny tiny changes to the site to make it better for them. For instance, returning customers will need less guidance through the site so can have a more refined version in terms of categories whereas a new customer could use more broken down categories to find their way through the site a bit easier. Or, you can use their location to add a CTA to say something like ‘Free Next Day Delivery To Bournemouth’. Mel covered some super useful advantages of using AI strategies to help with your paid media efforts and some tips on how to automate and that’s exactly what I took away from it! Using automation for your paid marketing is a lot faster. It learns and analyses in real time meaning it takes a bot, hours to do what would take humans a week. Better campaigns - with the time you’re saving you have more time to optimise your campaigns for better performance. Your campaigns will also benefit from the new opportunities for testing made available from automation. Automated bidding - with the use of programmed rules and scripts. Match product & price to customer need - more refined ads shown to the correct customer. Dynamic ads - perfect the content for the target audience. Micro moment targeting - target the moments that matter. Autonomous a/b testing - test, then automate activation/pausing at scale. Dynamic bidding - against stock levels, product margin and footfall. Dynamic AI predictions - use to predict and forecast. 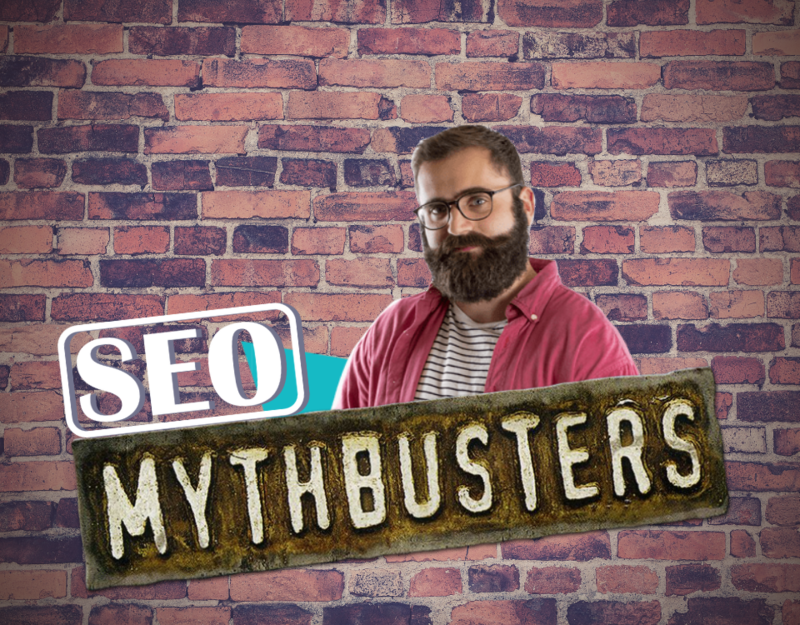 Josh covered some SEO rumours and shut them down. ‘Meta keywords are really important for rankings.’ - Not true! Matt Cutts officially denounced meta keywords 10 years ago. However, don’t confuse meta keywords with other valuable meta tags like page titles, viewport, meta descriptions, lang tags, robots. ‘A YouTube video on site will help your domain rank higher.’ - Nope! Video SEO is still a thing though, on page with schema, video xml sitemaps, transcripts / cc and content. YouTube is a valuable source for referral traffic if done well. ‘Social sharing and signals help improve SEO.’ - Nah! Google did mention that it used to use social signals around 9 years ago but they’ve repeatedly refuted it. However social can help get things started. “Does UX affect rankings?” - Yes. Good usability + good experience = quality results. “What are the top 3 factors?” - speed, mobile friendly, and good content. 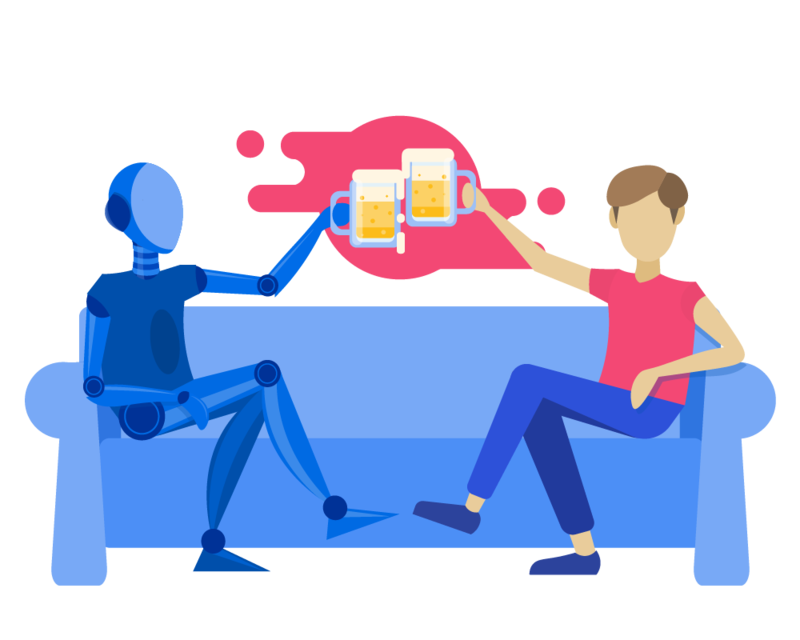 Relationships are human to human, not human to machine, but the relationships are enhanced by tech. 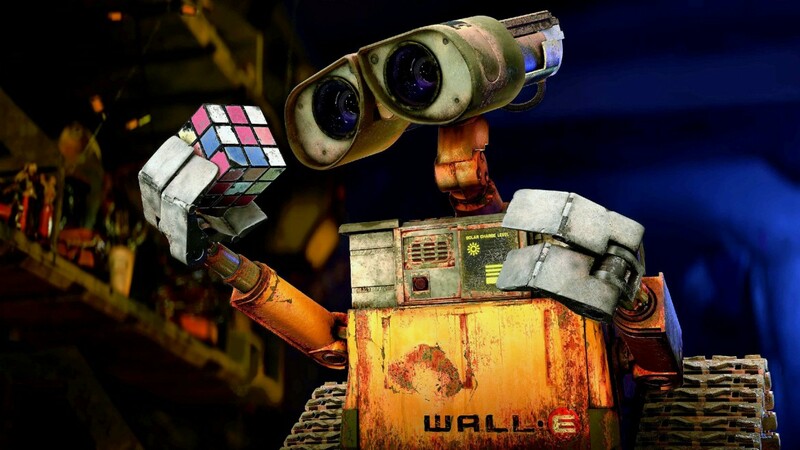 Which parts of the customer journey can you automate and which still need the human touch? What is the risk of failure? ‘It’s not about being the first mover it's about being the smartest mover.’ Don’t automate the whole process, map the process, map the journey and identify what touchpoints can be automated to make it easier rather than having fun with the new tech but consequently making your job harder. So that's my round-up of Digital Gaggle April 2019, overall an excellent day. The talks were really helpful and the breaks were fuelled by networking and fun activities like biscuit decorating & a sweet cart! I'd definitely love to attend again. Finally, a massive thank you to Noisy Little Monkey for putting such an awesome day together.